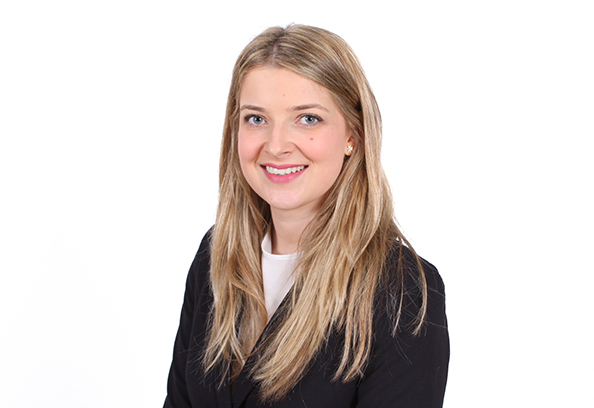 Bronach successfully completed her pupillage at 4 Brick Court and has developed a practice in all areas of family law, including care proceedings, private children, financial remedies and injunctive proceedings. In the wake of the cuts to legal aid Bronach undertook pro bono work for the Family Advice Scheme and National Centre for Domestic Violence whilst studying the BPTC. Prior to pupillage, Bronach worked as a paralegal in the family department of a Legal 500 firm mainly working on financial remedy and private children cases including cases with an international element. The role included drafting a range of legal documents and advising and representing clients at court. Bronach is on the Metropolitan Police Legal Services Panel of Barristers dealing with Family Matters. In her spare time Bronach enjoys yoga and learning new languages.